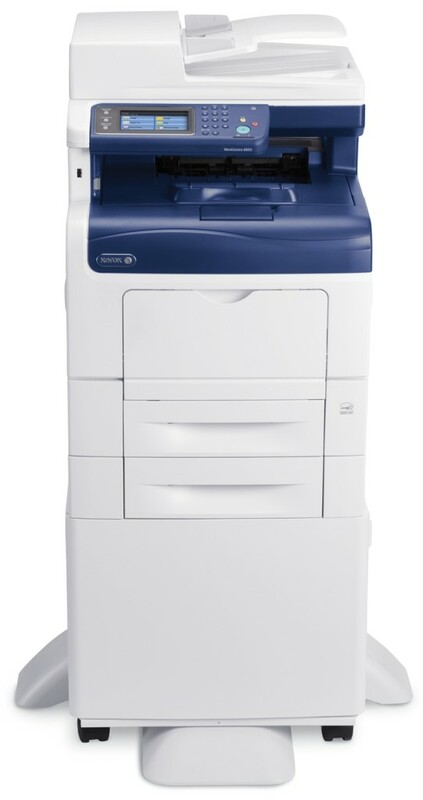 The color Xerox WorkCentre 6605 is very affordable and comes with full multifunction technology! 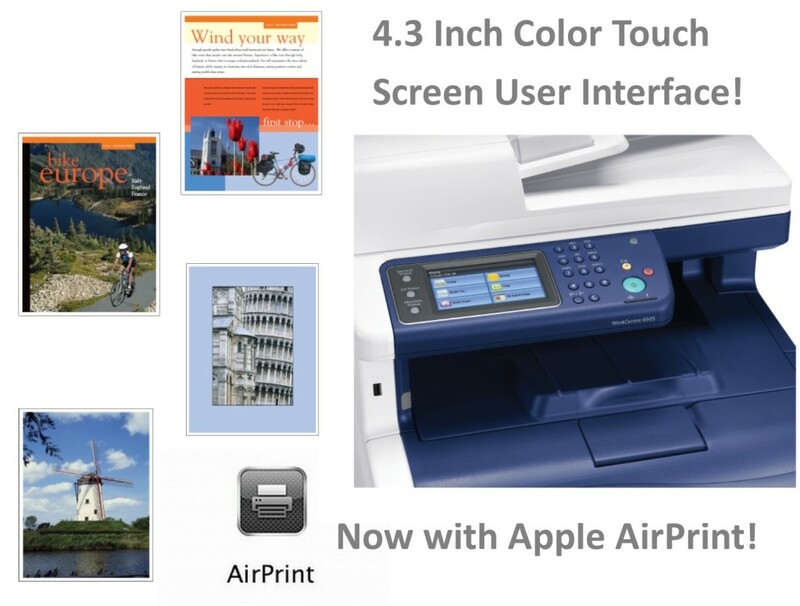 For additional product information and an overview video, click here. 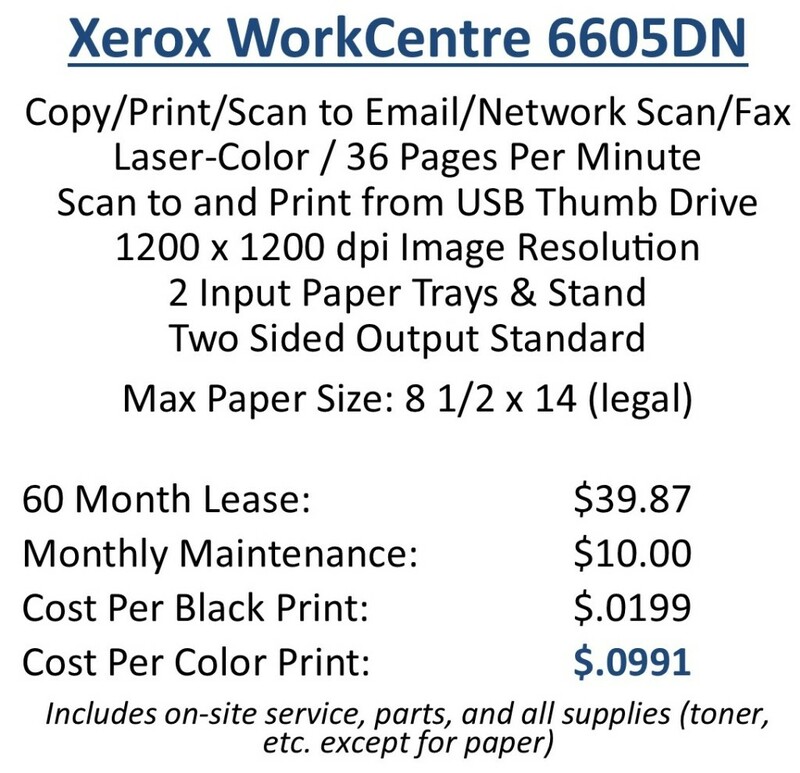 Contact us today for additional details on the WorkCentre 6605!